Lifting a heavy pram straight after childbirth, after a night of no sleep, or after a day of nursing a baby and running after a toddler is not a desirable task for new parents. Mutsy has upped the ante in its release of the super-light, 7.7kg, full-size Transporter model. Attractive and fully optioned with choice of seat, bassinette and capsule, or a combination of all three, you’ll be out and about in no time at all – an essential for sanity in those early days. Adapters are available if you choose to transport baby in an aftermarket capsule, including Mutsy’s own Safe2Go and Traveller capsules. 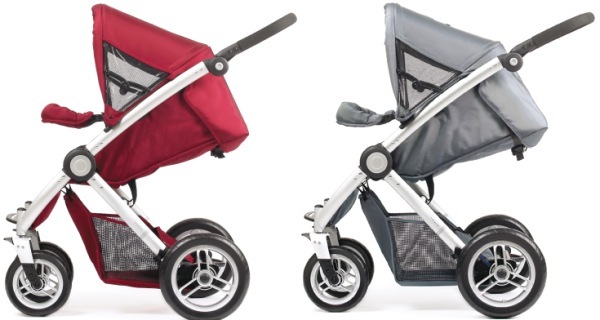 It’s designed to tackle any transport situation you may face with your baby or toddler, all with sleek looks, compact fold and a height-adjustable handlebar with four positions. 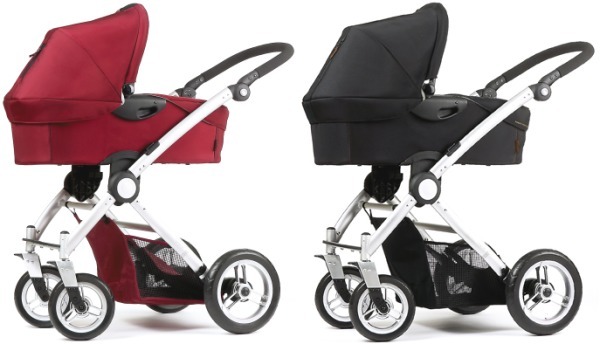 The Transporter won’t be coming to Australia, but you can get one shipped from Kiddies24 for €450 plus shipping for the basic pram, or €680 for the complete package.